Despite common belief, heat is not inherently damaging for hair. There’s a right and wrong way to use heat, and it can be utilized in a way that is safe for hair. There’s even research that shows that low heat - 116 degrees Fahrenheit or less - can be as safe as air drying. 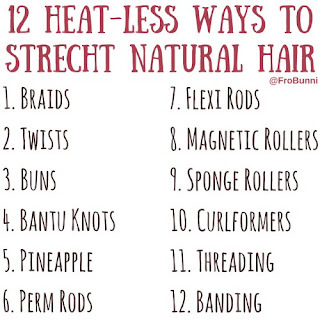 But, of course, high heat and daily heat styling can cause irreparable heat damage. Here are steps that I recommend for using heat safely. If you go to a stylist, I recommend that you make sure they follow similar steps. Remember that not all stylists are informed on natural hair, despite telling you otherwise. 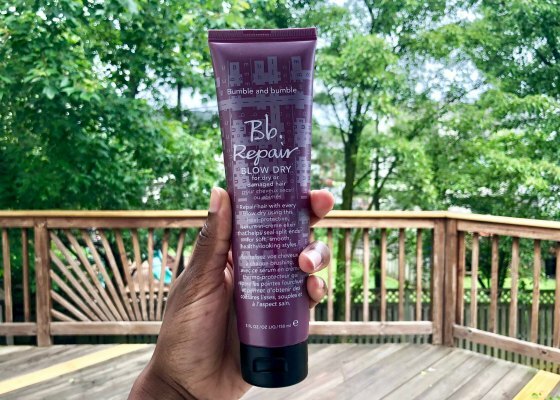 Starting on freshly washed, conditioner, and detangle hair, create 4-8 sections and apply your leave-in, oil, and heat protectant. You will need an actual heat protectant, not an oil. There is a misinformed belief that an oil is a heat protectant, but it comes from the misunderstand the definition of a smoke point. From that 4-8 sections, make a total of 10-16 sections. The more sections, the faster it takes to dry those sections. Less time from the blow dryer means less chance of damage. I Bantu knot or twist the sections to keep them stretched and detangled. Using a good blow dry with 3 heat settings (if you only have 2 heat settings, you need to use the lowest setting), undo a section, and blow dry hair on the cool or medium heat setting using the tension method. Do not go above medium, higher heat increases risk of damage. Blow dry until you get to your desired level of dryness. Unless you have to go somewhere, I recommend about 90% dry, then two strand twist or Bantu knot and let hair air dry the rest of the way. Work through all the sections until each one is dry. 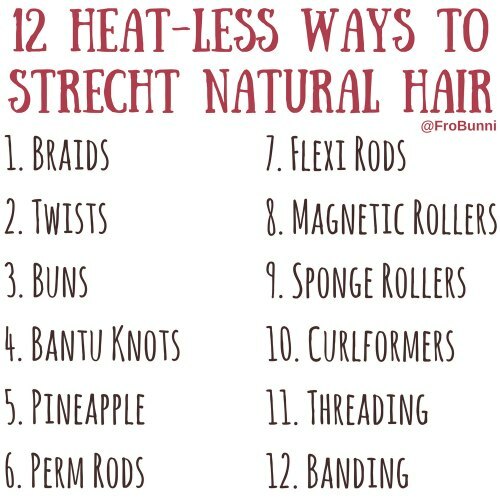 Use heat no more than once a week, and in between washes, use non-heat stretching methods like two-strand twists, braids, and bantu knots. If you need information beyond blow drying, you’ll need to search online and watch some YouTube videos. I don’t have any recommendations for flat irons or hot combs since high, direct heat is very damaging for my hair. And now you can go forth and style your hair safely. Happy heat styling!